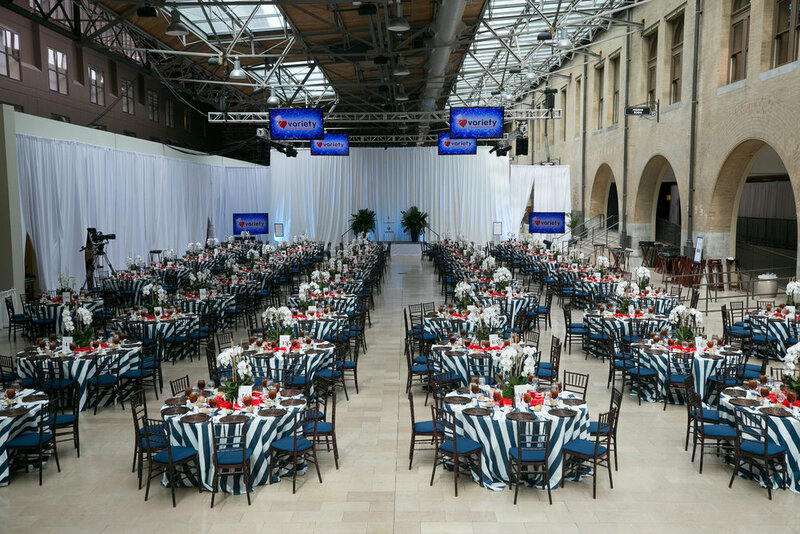 Festive Couture Floral is pleased to share a few images of a recent event at The Union Station Hotel. This beautiful day and it's highlights were captured by the talented team at Switzerfilm. Below are some of the images we are thrilled to present. This Charity is near and dear to our hearts. Please take a moment to visit what this incredible charity does for some inspiring families in our own community and beyond. Please visit the Variety The Children's Charity site to learn more about this fine organization. 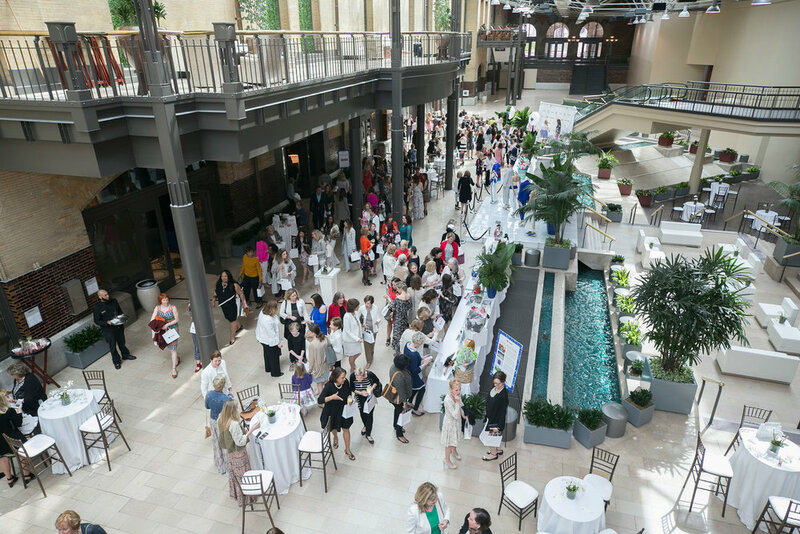 The Union Station Midway was transformed to host the Fashion Show luncheon. 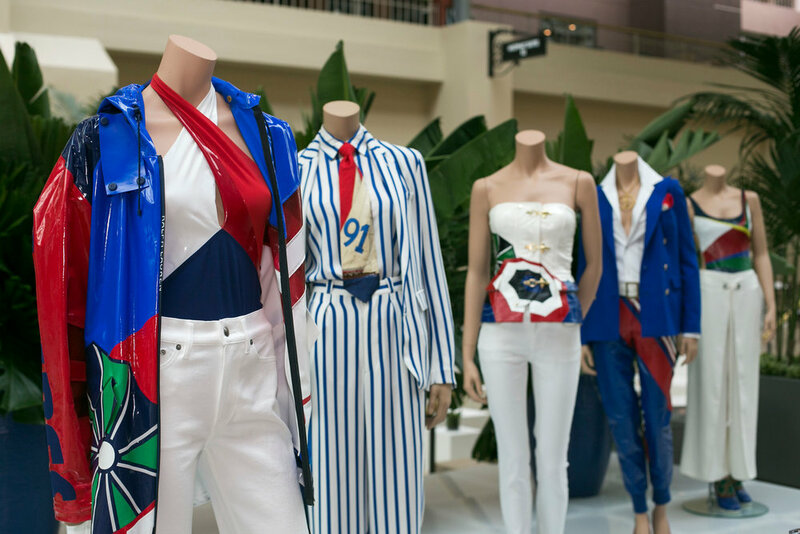 Ralph Lauren showed off their finest fashion following the luncheon and silent auction. 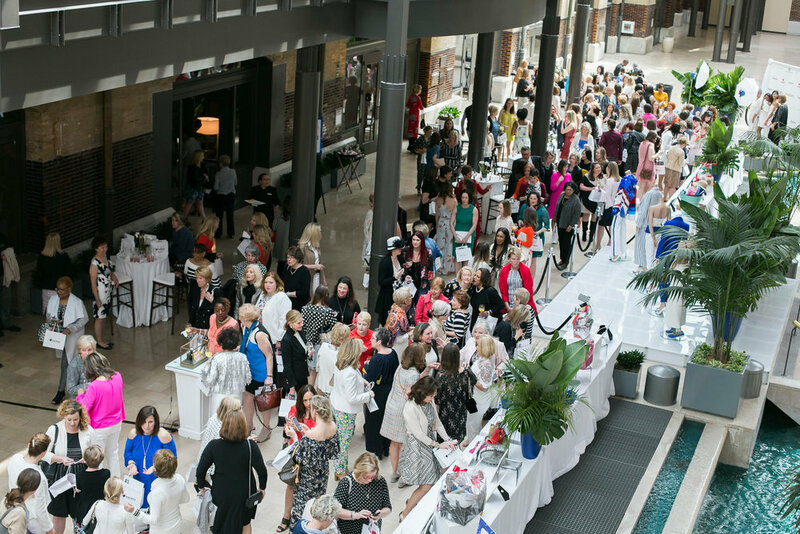 This event is becoming an annual kick off to spring and continues to grow every year. Please consider getting involved or making a contribution at Variety The Children's Charity of St Louis.